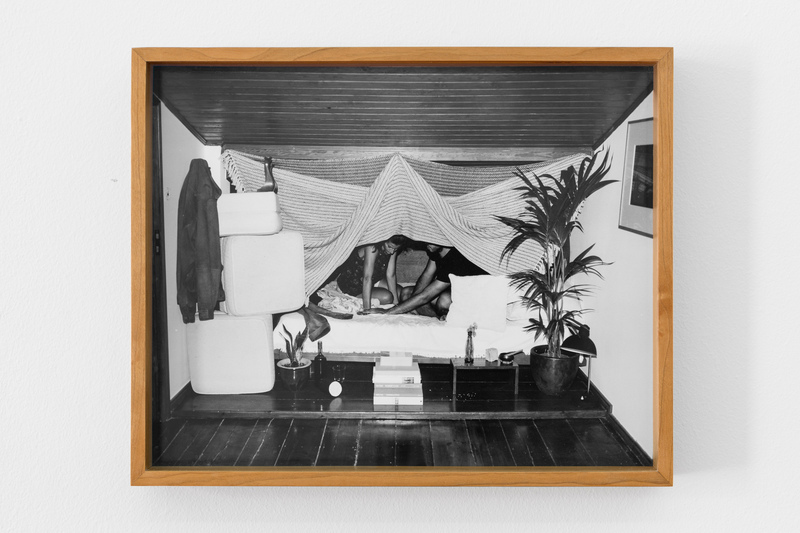 Artists: Magdalena Drwiega, Agata Madejska, Mikael Brkic, Coco Crampton, Johanna M. Guggenberger, Lydia Ourahmane, Michalis Pichler, Theodoulos Polyviou, Yelena Popova, Anys Reimann, Bella Rune. 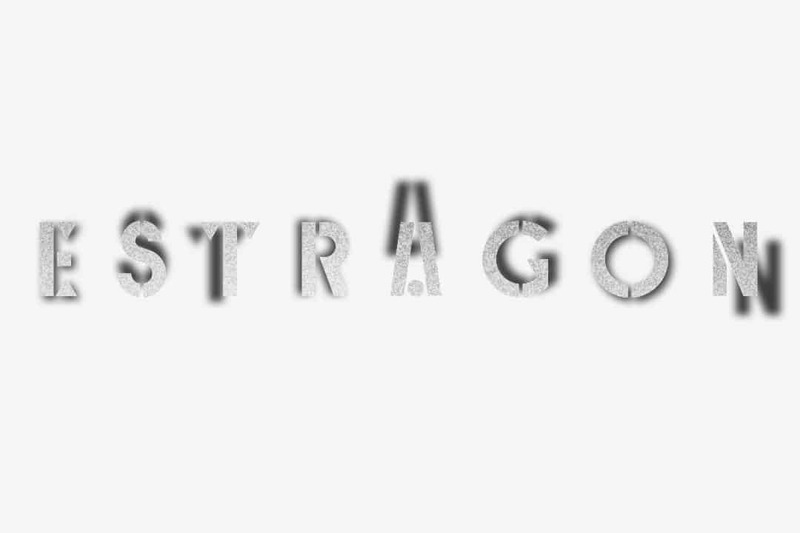 Whilst structural conveniences begin to collapse and the remnants of enlightenment ideas are nullified, Estragon extends a welcome to estrangement from the peripheries of an imagined, contingent space. In a speculative orchestration, we will design a governing framework for community socialisation, object-to-object meaning disclosure and carnal interactions, displaced from cultural and mythical origins. The contention of synchronicity and dissonance is no longer relevant; the impulses of isolation, bewilderment and arbitrary abrasion traverse beyond the vanishing point.